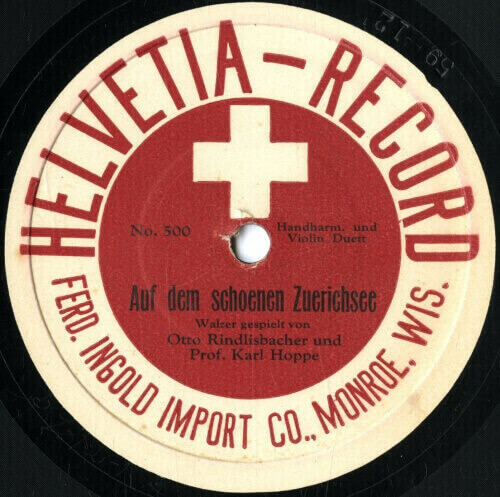 The University of Wisconsin–Madison’s Center for the Study of Upper Midwestern Cultures and the UW-Madison Mills Music Library have been awarded $230,000 by the National Endowment for the Humanities (NEH) for the digital preservation of a unique collection of historic sound recordings. In collaboration with the Mayrent Institute for Yiddish Culture, and other grant partners, the award will ensure that listeners today and in the future will be able to hear these rare fragments of Wisconsin and the Upper Midwest’s musical past. “The seldom heard yet culturally rich songs of the Upper Midwest’s indigenous and immigrant rural and working class peoples make surprising, significant contributions to the American experience,” says Jim Leary of the Center for the Study of Upper Midwestern Cultures. Leary received a Grammy nomination for “Folksongs of Another America,” which draws on field recordings found in the Mills Music Library. 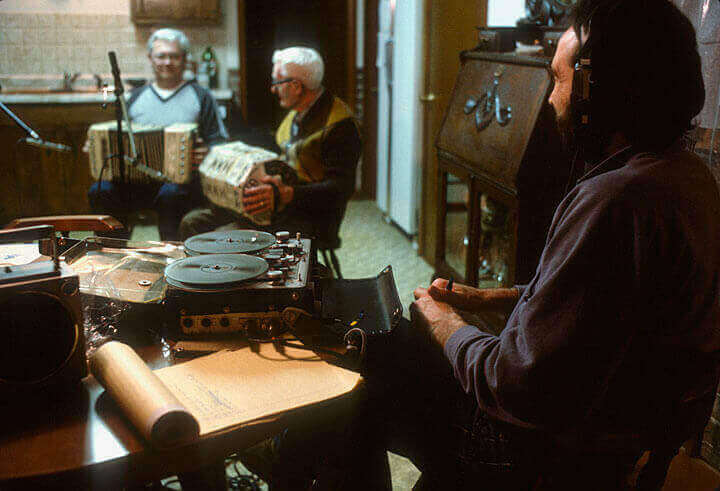 More than 25 cultural traditions of Wisconsin and the Upper Midwest are captured on field recordings, home recordings and the earliest commercial recordings. Dating from 1900 to the 1980s, these 78 rpm discs, DATs, cassettes and reels are fragile, deteriorating, or require obsolete and specialized equipment for playback. 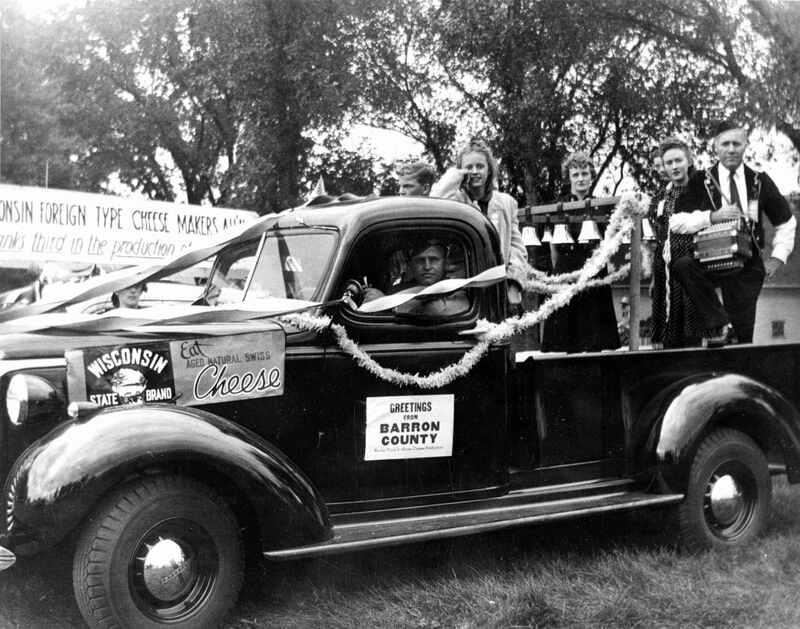 Grant partners include the Max Kade Institute for German-American Studies, Mayrent Institute, UW Digital Collections Center, and Wisconsin Teachers of Local Culture. The expertise of these partners will provide crucial language, cultural and technical knowledge needed to create detailed Web-accessible digital collections. Extensive research notes, photos and printed ephemera will help illuminate this auditory history of Wisconsin and the Upper Midwest. The National Foundation on the Arts and the Humanities Act of 1965 created the National Endowment for the Humanities as an independent federal agency, the first grand public investment in American culture. The law identified the need for a national cultural agency that would preserve America’s rich history and cultural heritage, and encourage and support scholarship and innovation in history, archaeology, philosophy, literature and other humanities disciplines.